← A Day in the Southeastern Arizona Vineyards! At the end of August Theo and I traveled to Oxnard, CA for my niece Amanda’s wedding. Normally such a venture would amount to jumping on a plane, renting a car, and booking a room. However, this time we tried something different. 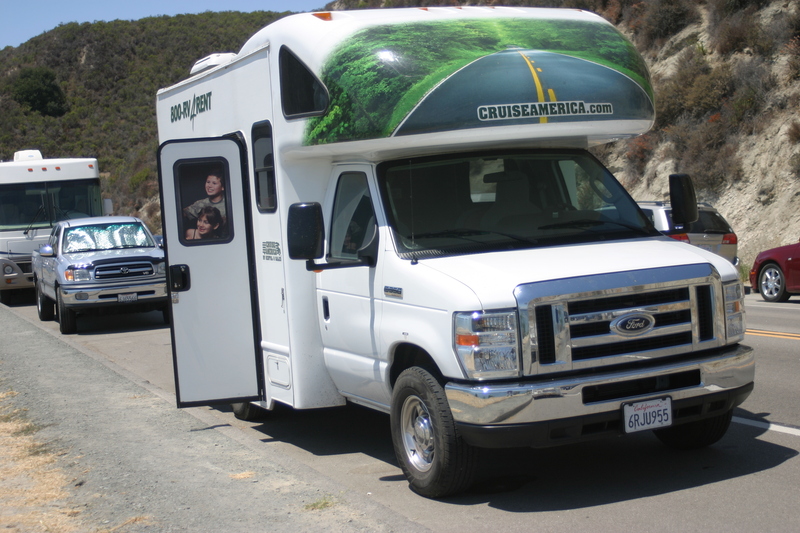 We rented a 19′ RV from Cruise America. 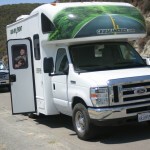 I won’t talk about the RV experience in detail here, but if you are interested in the pluses and minuses of renting an RV I’ve covered the specifics in my blog. Interestingly the whole idea of renting an RV was born out of our desire to take our dog Zoie on the trip and the RV was the only sort of rented vehicle that would allow pets. In short we enjoyed the venture in spite of the fact that it turned out to very expensive. Since we were renting an RV we turned the wedding trip into a short vacation. I planned the itinerary for months to make sure we had good places to stay and interesting things to do. Our travel route south would be along the coast with stops in Pacific City and Brookings, OR. From Brookings we traveled to Paso Robles, CA for an afternoon of wine tasting. The leg from Brookings to Paso Robles was educational for me in that I learned that I should not ask Theo to endure a 600 mile drive even in an RV. Since I had a 700 mile leg planned on the trip back north I quickly got online and undid plans meticulously made months earlier and divided that long day into two shorter days. 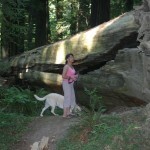 Besides the wedding, which was held at the beautiful Mandalay Bay Resort Hotel in Oxnard, CA, highlights of the trip included a fun day of wine tasting in Paso Robles and a fun-filled day in the redwoods. It was fun to be able to stop anywhere an prepare a meal. For example, on the way back north we ate lunch overlooking Pismo Beach, CA. Pretty cool! On this trip I also gained a real appreciation for Oregon State Parks. We stayed two nights at McGrath State Beach while in Oxnard for the wedding and frankly it was a trashy place. 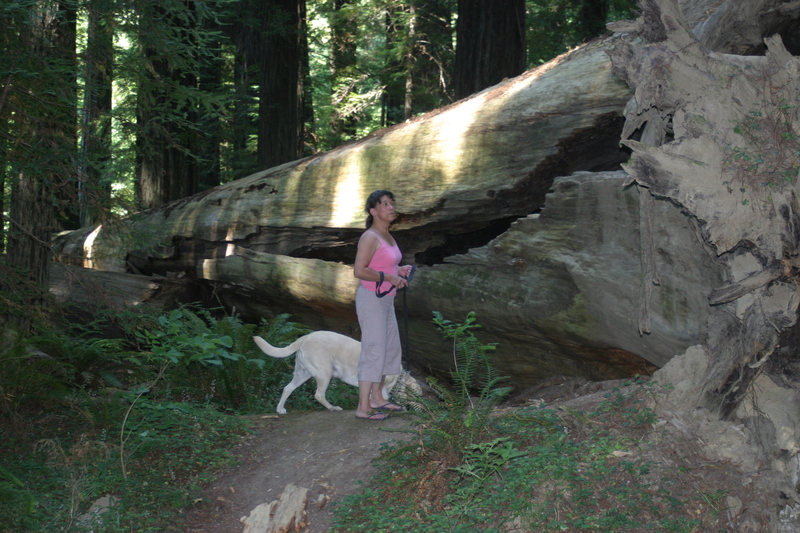 It was expensive, relatively dirty, small campsites, had to pay for showers, and it was anything but dog friendly. Oregon State Parks (e.g. Beverly Beach) are far superior. Below are a few selected photos from our trip.